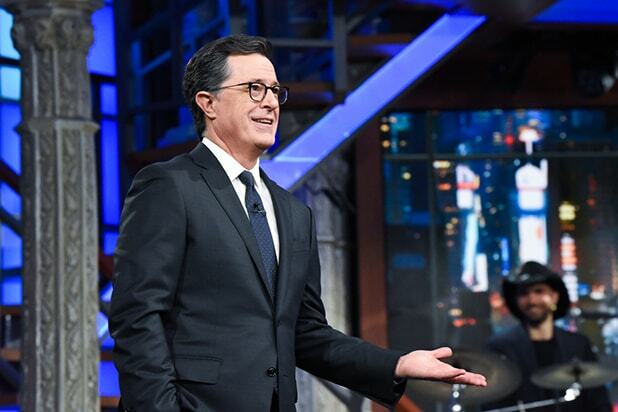 It was likely only a matter of time, and that time is now: Stephen Colbert’s “Late Show” has officially caught up to — and even beaten — Jimmy Fallon’s “Tonight Show” in TV ratings. Last week, the CBS late-night series topped the NBC one among adults 18-49, with a 0.5 Live + Same Day ratings average versus a 0.4. Those figures translate to 616,000 viewers aged 18-49 for Colbert and 552,000 for Fallon, per Nielsen. The CBS “W” is a first in the post-David Letterman era. With the week of Nov. 5-9 in the books, Colbert and Fallon are now tied for the season in the key demo. 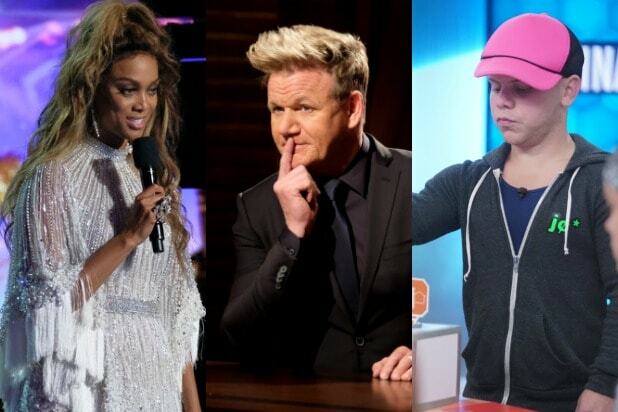 Through seven weeks, the CBS and NBC late-night offerings are both averaging a 0.51 rating among adults 18-49, which is the group most-coveted by those advertising on entertainment offerings. Translating those numbers into demo viewers, Colbert actually has a 2,000-person advantage season-to-date, with a 658,000-to-656,000 per-night lead. In terms of total viewers, well, Colbert has been ahead there for a while. Last week, Colbert topped Fallon 890,000 viewers (of any age) each night. The momentum in the late-night war changed with the 2016 presidential election. Colbert, a vocal opponent to Donald Trump, gained steam as GOP candidate gained power. Fallon, who is a softer touch politically, stuck with fun and games in a divided time. That light-hearted approach hasn’t been a total failure: Fallon still owns social media and digital views. By Trump’s inauguration, the late-night viewership tide had come in, and the boat that rose belonged to the former “Colbert Report” jokester. That hasn’t changed since. Thus far this season, Colbert is averaging 3.09 million overall audience members versus Fallon’s 2.24 million. Both Colbert and Fallon are down year over year in ratings. To be fair, so is pretty much all of TV, including the third guy here, Jimmy Kimmel.